Ever since MAGAM’s “One”, with it’s perfect, intuitive balance between acoustic trumpet and electronic sounds, I’ve been interested in the work of moody alien and the Thirsty Leaves label. So, when Mr. Alien (moody to his friends? somehow I doubt it) offered exclusive advance access to “MaNKil : part of”, his forthcoming release in collaboration with Andrei Kivu, the answer was always going to be yes. For liner notes and a little background, see below. But first, click PLAY and experience this series of loosely colliding improvisations for cello, shakuhachi, all manner of processed sounds, and various other auditory phenomena. (i) technical: A collage of improvisational recordings, some of which inspired by others. (ii) practical: A long sonic verse to meditate by. (iii) personal: Getting to know each other intimately without actually meeting. Andrei Kivu has studied with Anca Vartolomei, Marc Coppey, Aurel Stroe, Iancu Dumitrescu, George Lewis & David Hykes; he has performed as a soloist with numerous international orchestras; his concerts have been broadcast live on radio & TV stations and he has recorded hundreds of hours of music for the Romanian National Radio and other radio stations around the world. He has been a guest lecturer on several occasions & has received numerous international prizes and distinctions. His current repertoire covers a wide variety of styles: from Bach’s Suites to contemporary/avant-garde and experimental music. He also plays two custom-made Midi-Cellos that were built especially upon his own technical and artistic needs by the established Israeli luthier, Shmil Frankel. 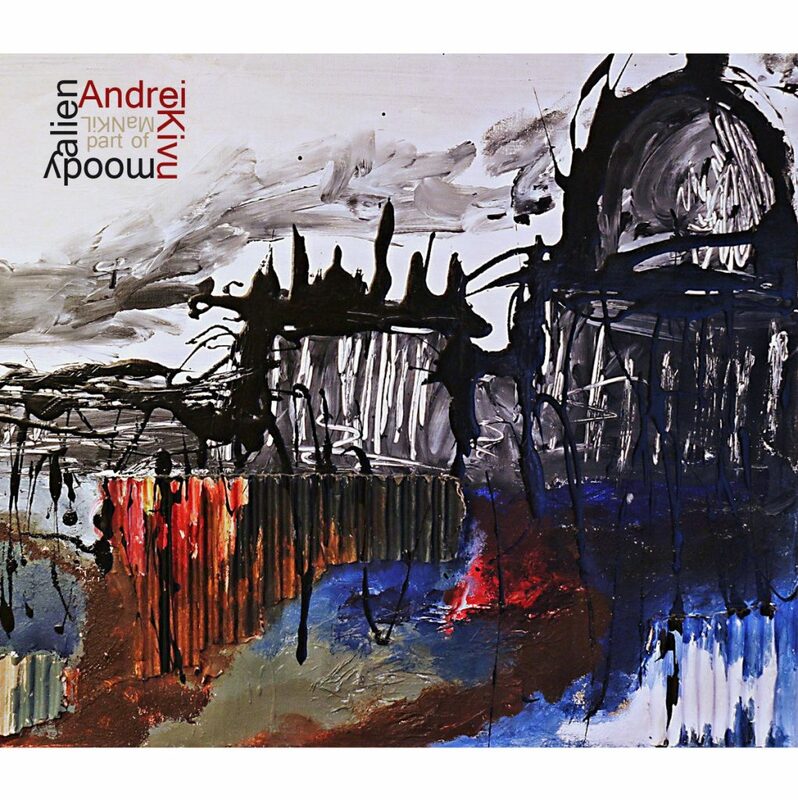 Andrei Kivu appears as a soloist and/or guest on more than 30 CDs and DVDs with worldwide distribution. Artistic director of the MultiSonicFest for 5 years (2004-2008); founding member of the Pro Contemporania Ensemble (Bucharest, 1989) and of the Free Sound International Ensemble (Bern, Switzerland, 2003); member of the Hyperion International Ensemble since 1997, of the International School of Ki since 2001 & of the Harmonic Presence Foundation (New York/Paris) since 2007.
moody alien started making music in 2001, without previously bothering to be instructed on how it’s supposed to be done and during this time he has actually insisted on not learning things any way other than experimenting and listening to the results. His approach could be summarized in, “if it sounds good, then it is good”.